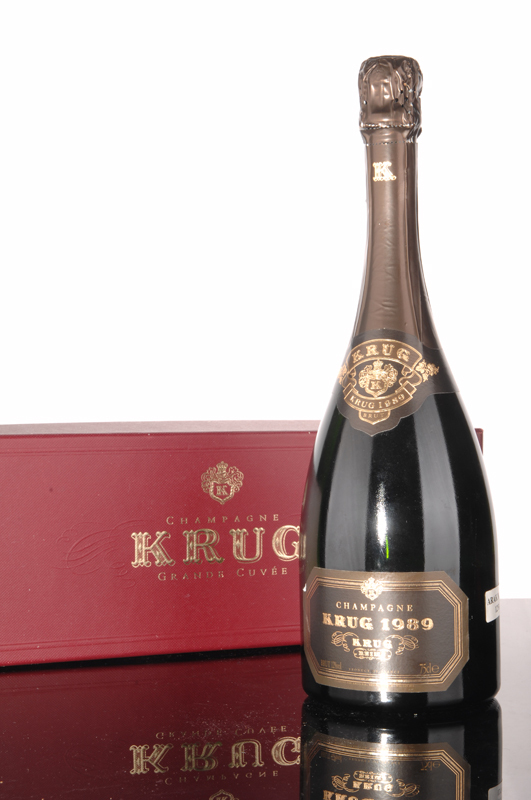 Rich, lush aromas of dried fruit and citrus marmalade, this is Champagne at its most opulent. 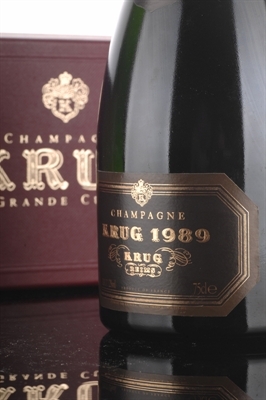 Rich, lush aromas of dried fruit and citrus marmalade, this is Champagne at its most opulent. Honeyed and round on the palate, with fine acidity keeping it focused. Gorgeous now, yet will age well.--Krug vertical.